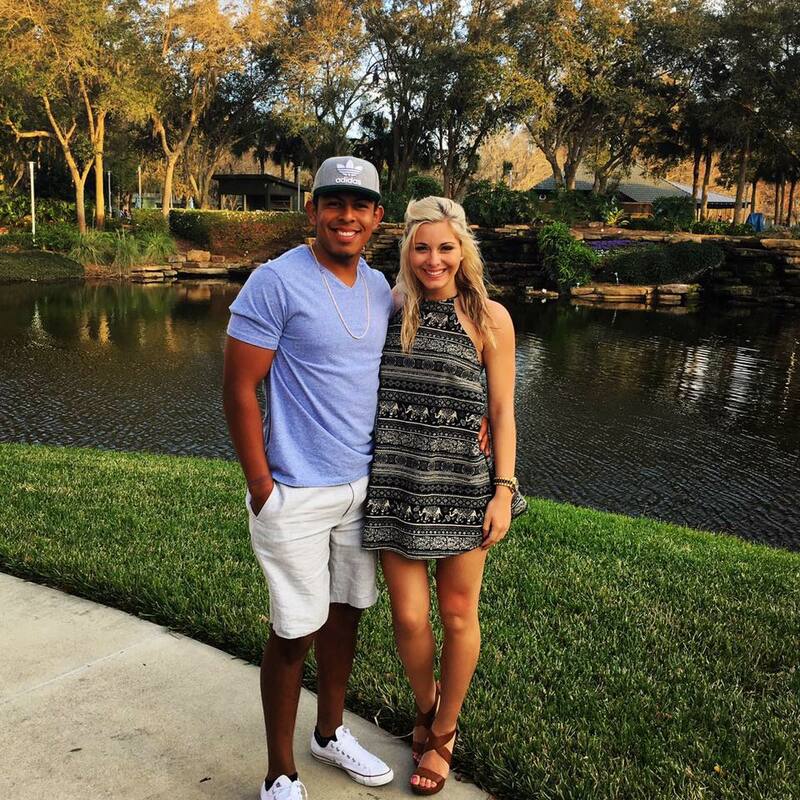 Courtney Byrd is the beautiful girlfriend of NFL player Roberto Aguayo. 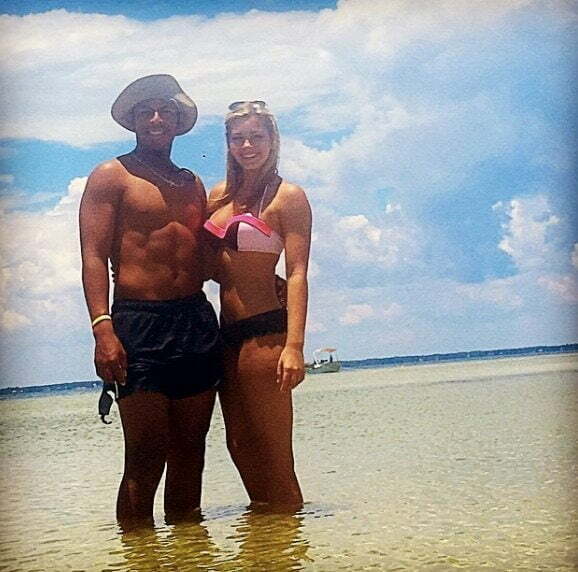 He is the place kicker for the Tampa Bay Buccaneers. 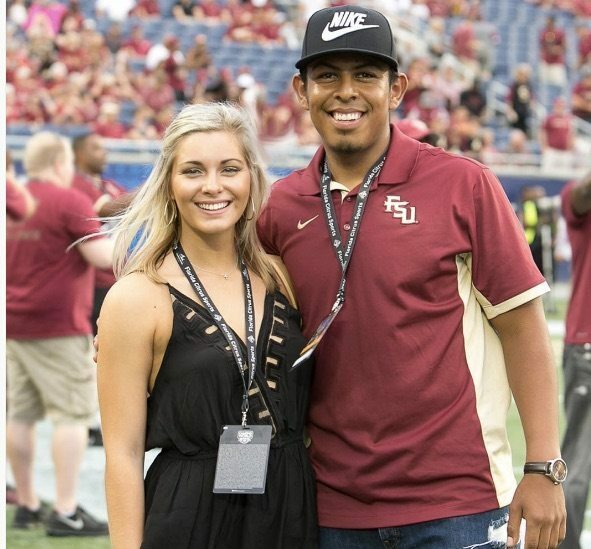 Prior to the NFL, Aguayo played college football at Florida State. 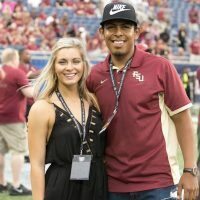 Check Roberto Aguayo’s Top Facts. 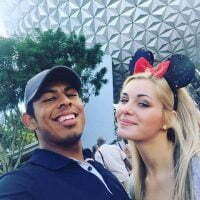 #2 He examined in criminology at Florida State University. #3 His younger brother Rick, took over his role as a kicker at FSU. #4 The Tampa Bay Buccaneers selected him in the 2nd round (59th overall) in the 2016 NFL Draft. 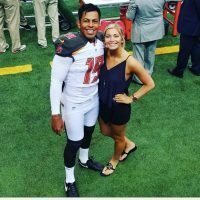 #5 Subsequently signed a contract with Tampa on June 7, 2016. 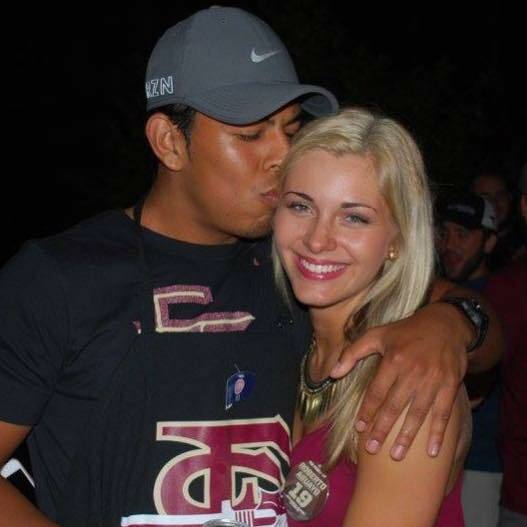 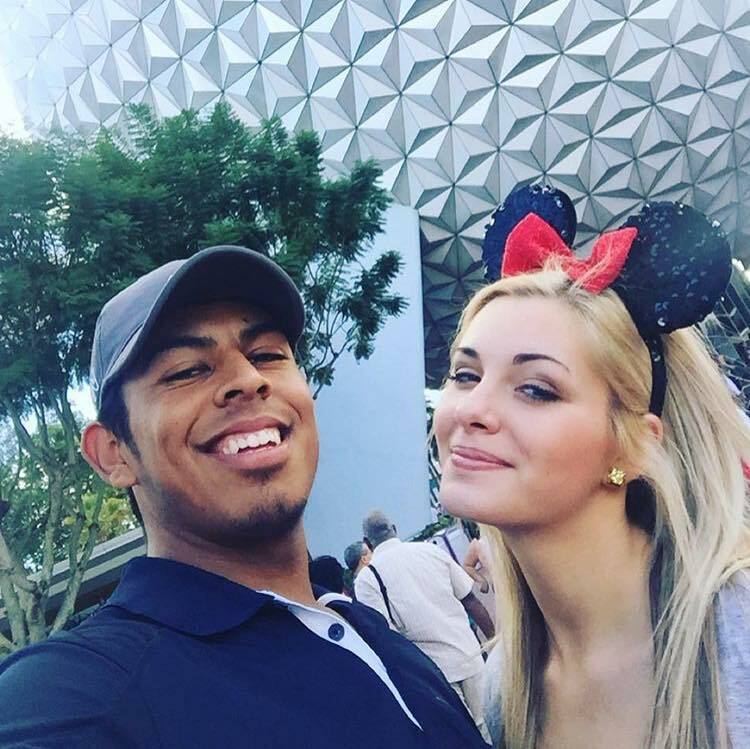 Ready to meet Roberto Aguayo’s gal? 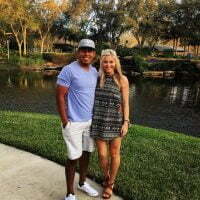 Courtney Byrd Collins, the NFL WAG we had the pleasure to meet recently. This pretty from Clemmons, North Carolina and stunning daughter of Kevin and Monica Collins; started dating Aguayo on May 8, 2015. 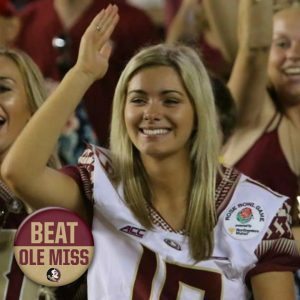 She graduated in December 2016 with a Bachelor of Science in Marketing; Majoring in Professional Sales and Minoring in Hospitality from Florida State University, where she also was a member of the cheerleading squad. Courtney works at NAI TALCOR as the assistant marketing coordinator and receptionist. 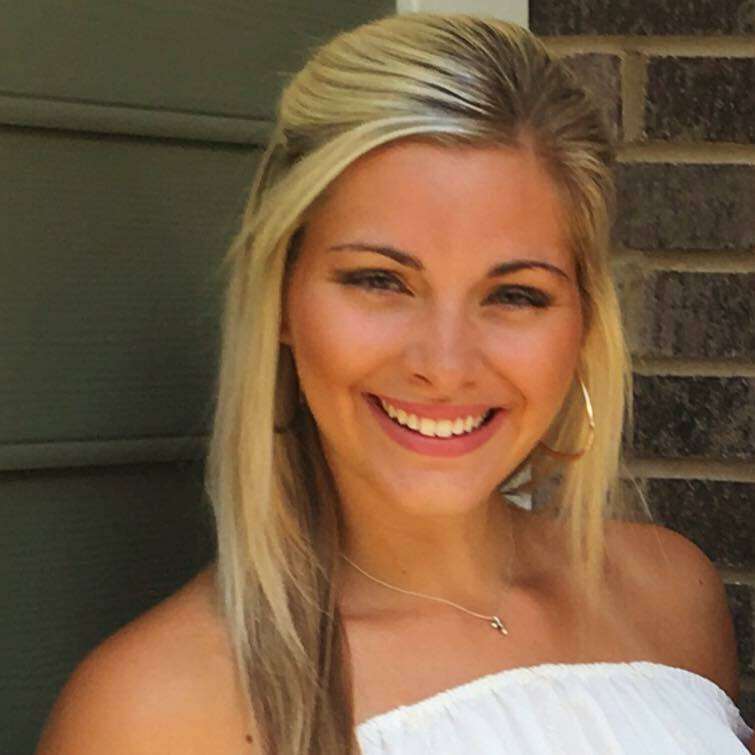 She previously served as an instructor for Universal Cheerleaders Assn, and was a sales clerk at M&M Monogramming. 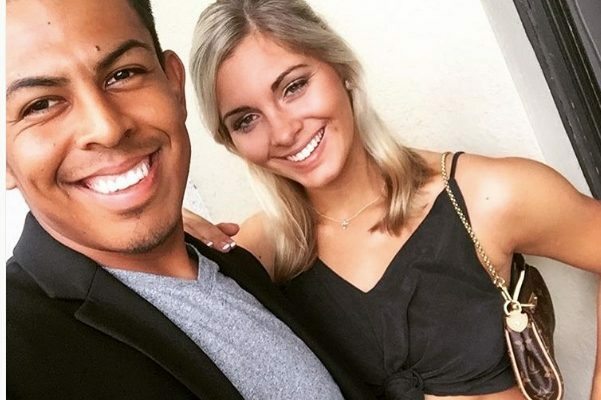 In 2011, she was the customer service cashier at Harris Teeter. 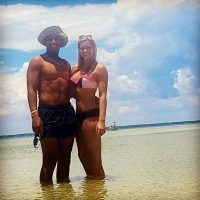 Who is Alvin Kamara's Girlfriend?